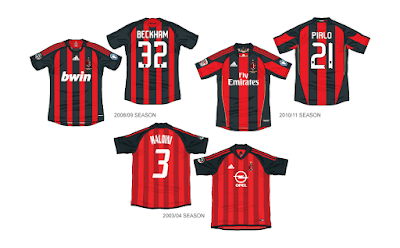 For these week, 2 more Milan kits will be posted here. First the AC Milan 2009-10 and the other kits, I'm will be worked as by the followers requested. Please write down thru my comment, Milan what years kit. 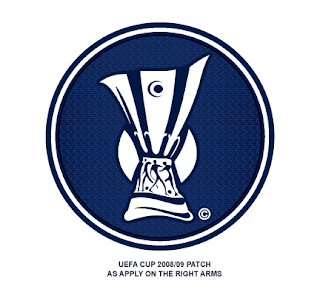 The highest, will be my posted kits. 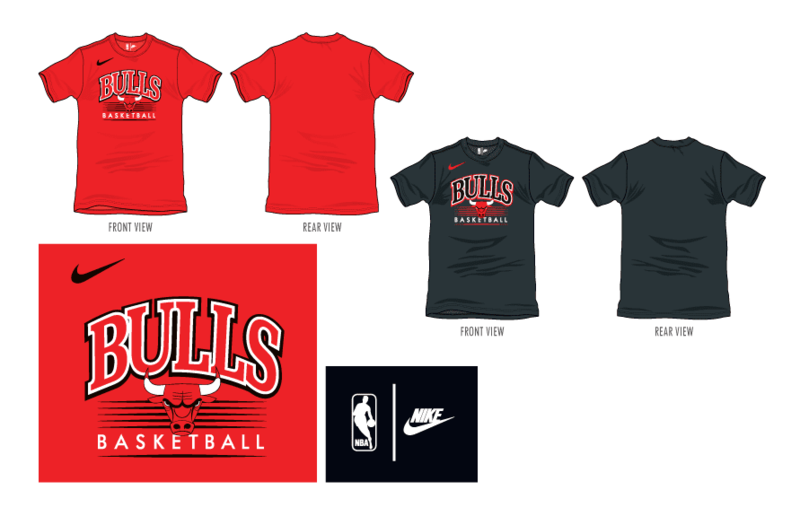 As the requested, the Nike NBA Chicago Bulls graphic t-shirts. 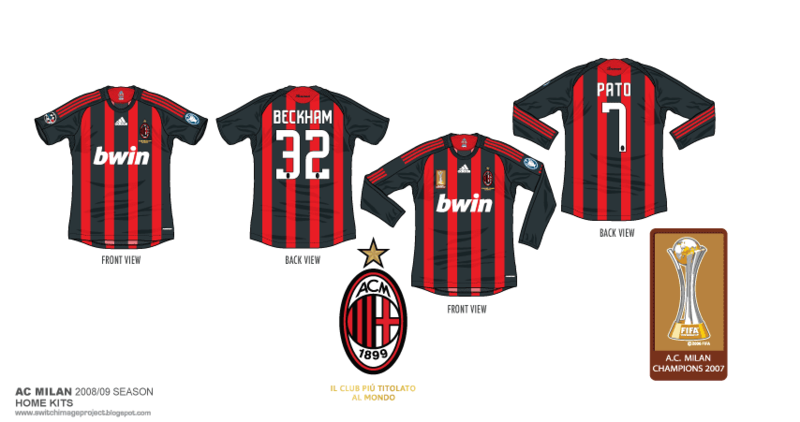 The upgraded worked AC Milan 2008-09 Home shirts. 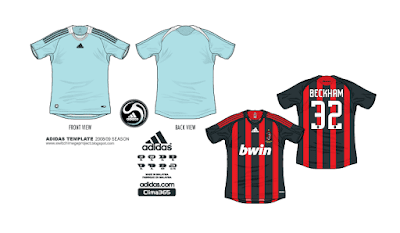 Additional upgraded worked for my all Adidas 2008-09 season kits template on progress. Besides unveiling the new Copa America 2019 kits, and the inauguration of the new president of the entity, Rogério Caboclo, the Brazilian Football Confederation (CBF) also presented its brand-new crest. 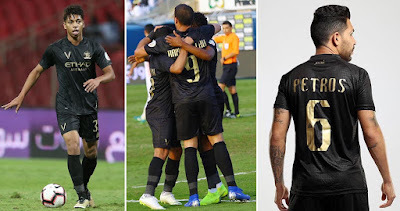 Created in collaboration with the Ana Couto agency, aims to improve brand awareness, The brand also has a tagline that synthesizes what is football in Brazil: JOGA BOLA. 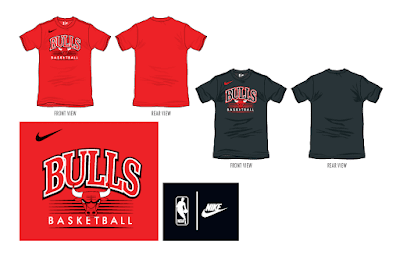 It's love for the game, for the ball. It's also the expression that Brazilians use when they identify the star, the good player, that is, the one who plays the ball. 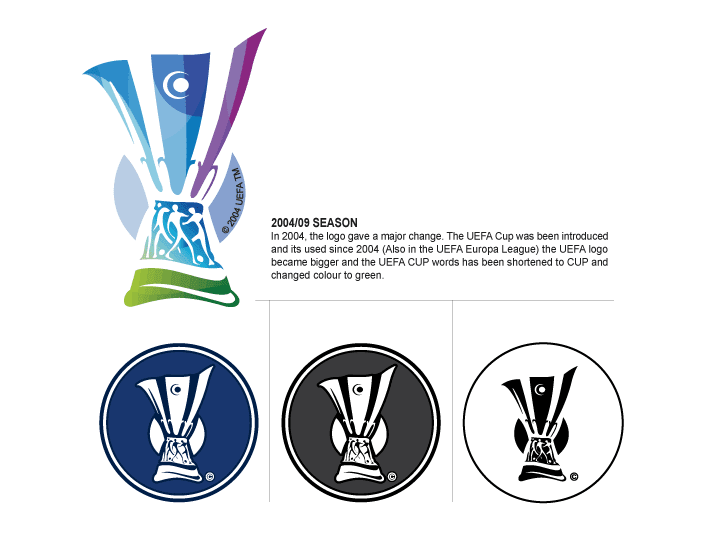 In order to make the overall design more Brazilian, a specific font was designed for the crest by Brazilian designers of Dalton Maag. The graphics that form part of the wider CBF identity are inspired by the work of the Brazilian artist Athos Bulcão, from fragments of the shape of the shield, which suggest party, energy and celebration. 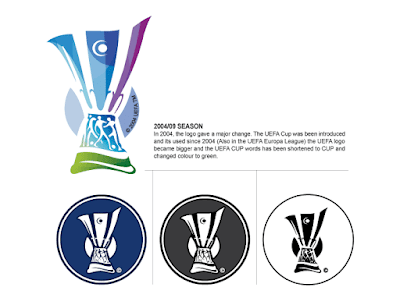 The shape of the shield and the cross in its center brings the same format and concept of the previous one, in a modernized version, with other parts experiencing more or less obvious changes. 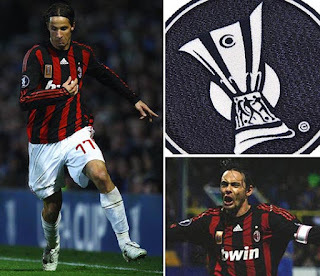 The stripes have gained importance and size. The colors have been valued and are brighter and with higher contrast, especially Yellow Canary. The idea is to express the ginga, the overcoming and the personality of Brazilian football in the field. 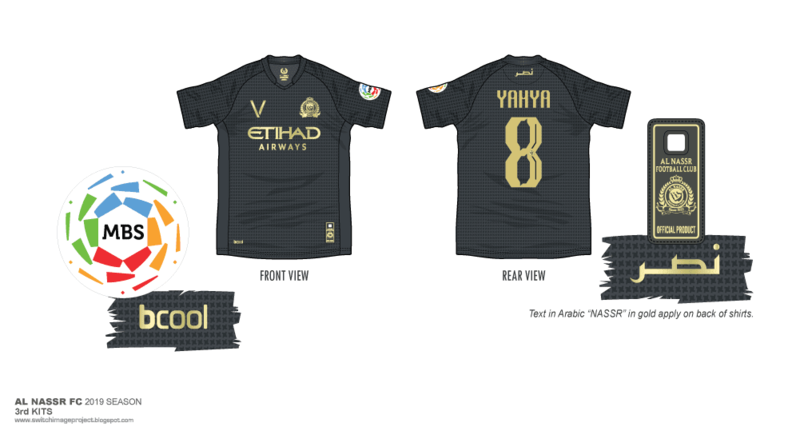 Saudi Arabian 2019 season club Al Nassr Third shirts in vector graphic. The kits made by the local brand 'VICTORY' with dark brown color template shirt.